Hi! My name is Luis Cruz. I have a MSc in Electrical Engineering from the Dep. of Electrical Eng. 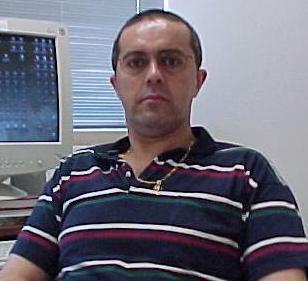 of the University of Coimbra, Portugal , a MSc in Mathematics from the Math Department at RPI and a PhD in Electrical Engineering from the Dep. of Electrical, Computer and Systems Engineering at RPI . I worked on Video Coding. Currently I am an Assistant Professor at the Dep. of Electrical Eng. of the University of Coimbra, Portugal and can be reached at lcruz AT deec DOT uc DOT pt .